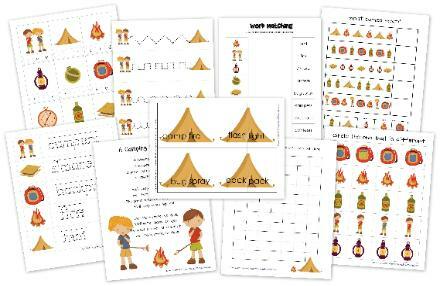 a maze, singing a camping song, combining words to make compound words and more! 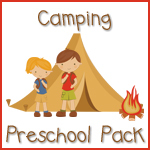 See the fun we had with the camping theme here: Preschool Corner ~ Camping! fun with your kids and enjoy the process together!